Knee braces can be used to reduce stress on a knee due to a recurrent strain, ligamentous injury or to reduce pressure on an arthritic knee joint. Supportive knee braces can be used if there is a recurrent strain or injury you may have. They are simple in use and generally offer compressive support to the knee. They are light weight and easy to use. Functional knee braces are used for the more serious injuries like ligamentous damage from playing sports, or an awkward fall. 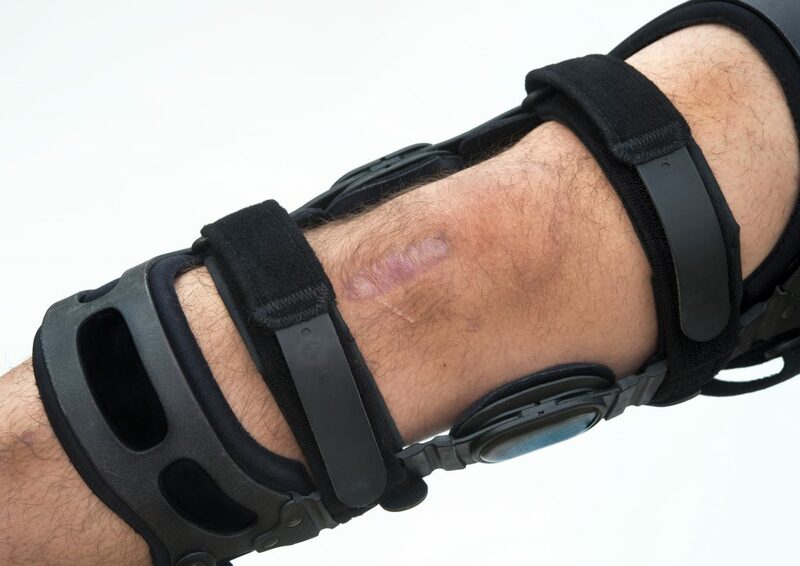 Functional knee braces are normally used longer term to help with healing, and potentially pre and post-surgery. Usually osteoarthritis affects one compartment of the cartilage. Knee braces used for Osteoarthritis offer a force applied to the knee to help reduce the breakdown of the cartilage within the affected compartment of the knee joint. These braces are normally used for the long term and are sometimes used pre-operatively.